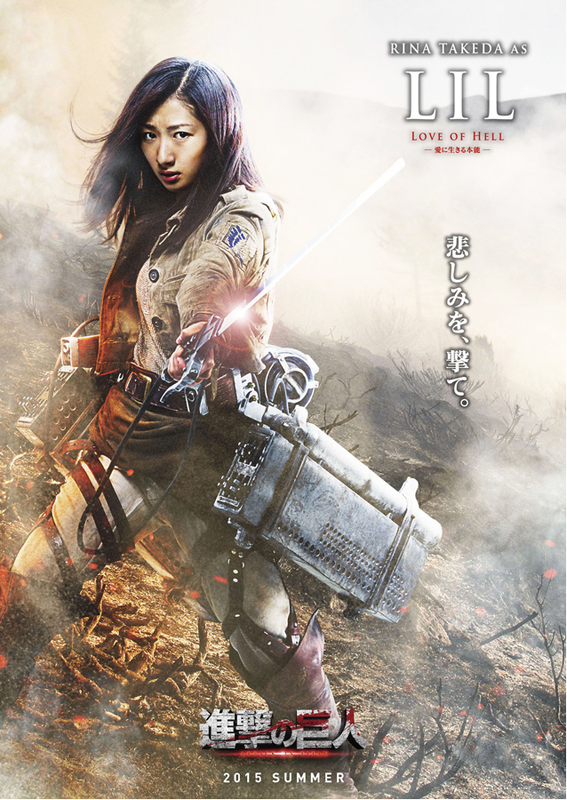 Are you a Shingeki no Kyojin/Attack on Titan's FAN?!!! Here's a VERY GOOD NEWS for you! There will be a LIVE ACTION and to be aired on Summer 2015, they began filming it way back May 2014 until August 2014. 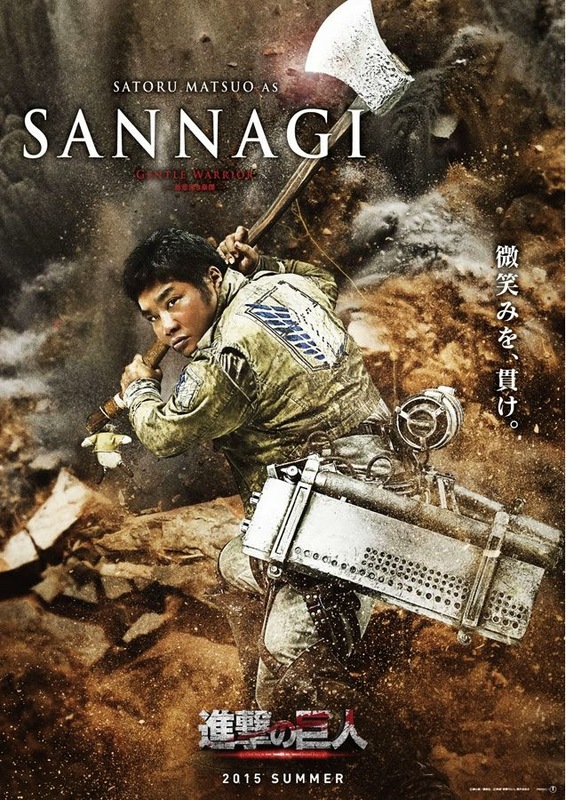 Humors about Shingeki no Kyojin/Attack on Titan's Live Action are now answered by sanpo.com and eiga.com websites, after releasing the pictures of the cast containing the NEW SEVEN CHARACTERS that we haven't seen in its Manga or Anime. 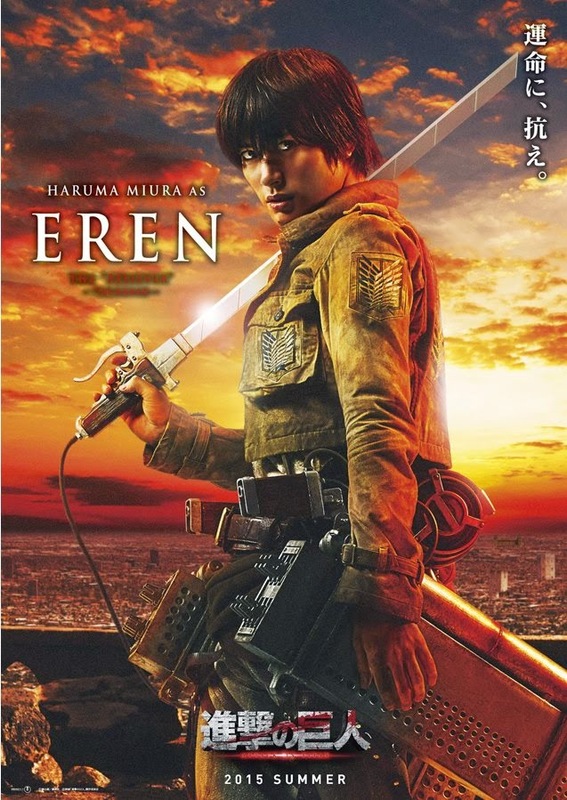 The Eren will be Haruma Miura. He also portrayed Kazehaya of Kimi ni Todoke Live Action. 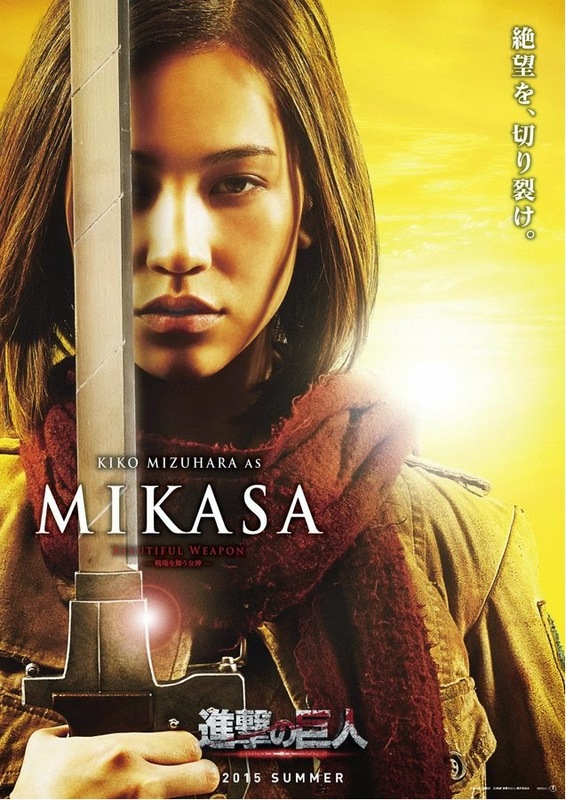 The Mikasa is Kiko Mizuhara. She is the current Girlfriend of BigBang's GD. He portrayed Nana in Nana Live Action. As we all now should know that Armin is a girl. Yet they have Kanata as Armin. 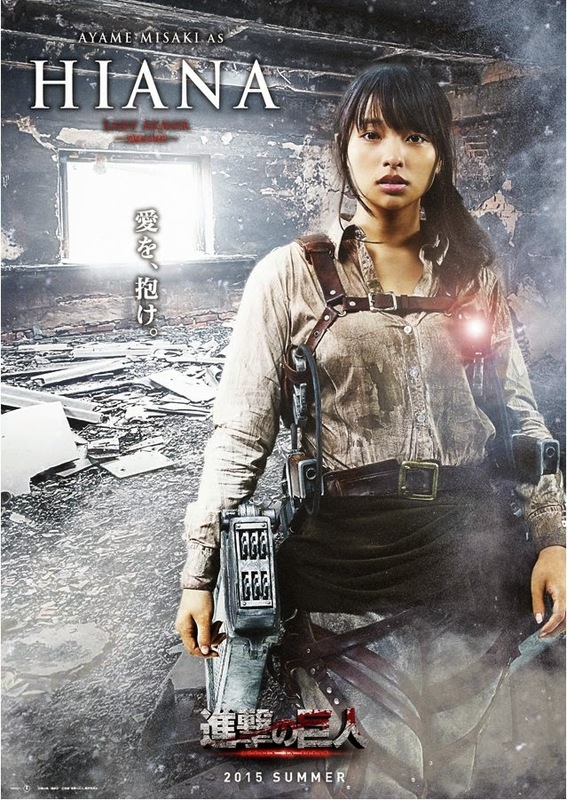 Hanji Zoe will be Satomi Ishihara. She's one of the leading role in Sadako film. In this picture, is she holding a gun? Wow! New weapon. 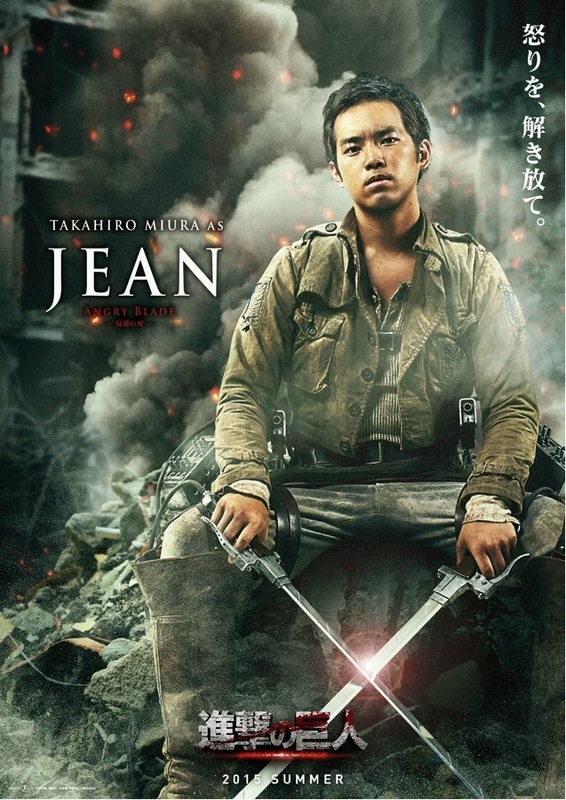 Jean will be played by Takahiro Miura. Sasha Braus will be Nanami Sakuraba. She portrayed Mizuni Koto in Limit Live Action. 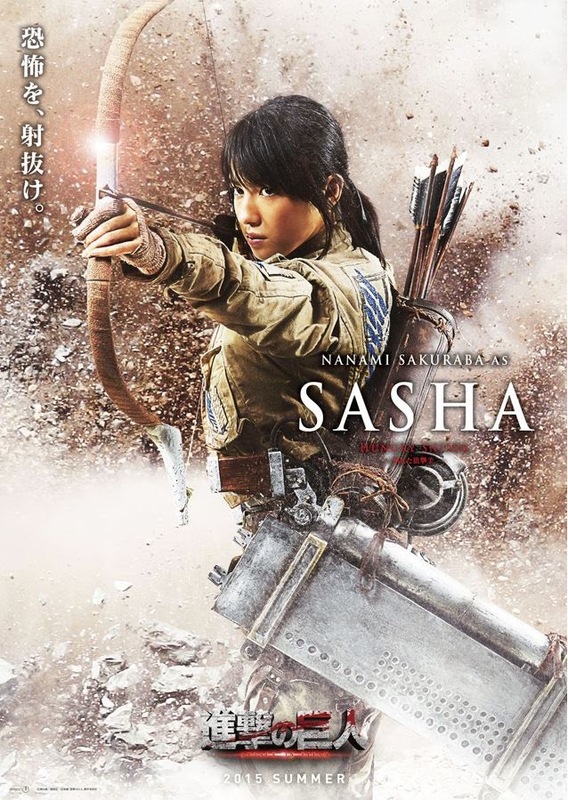 I remember how Sasha stabbed in the eye the 3ft kind of Titan. 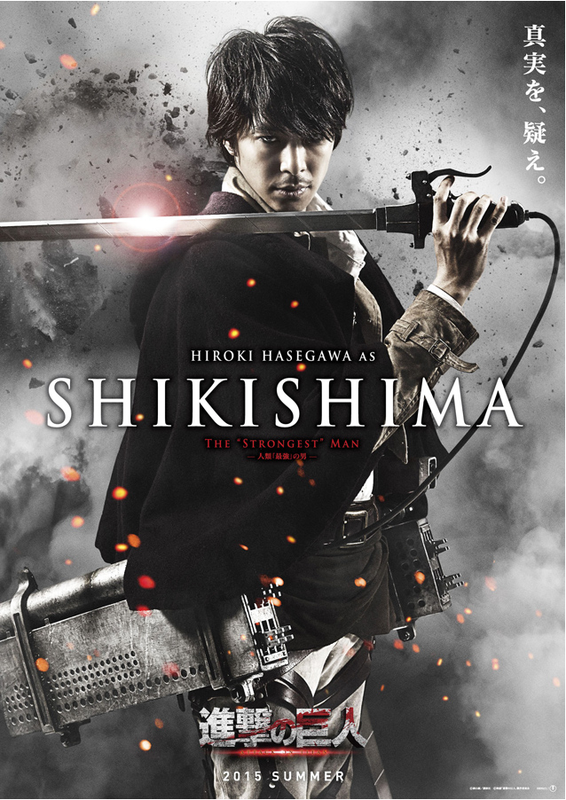 One of the new character will be Shikishima and will be portrayed by Hiroki Hasegawa. 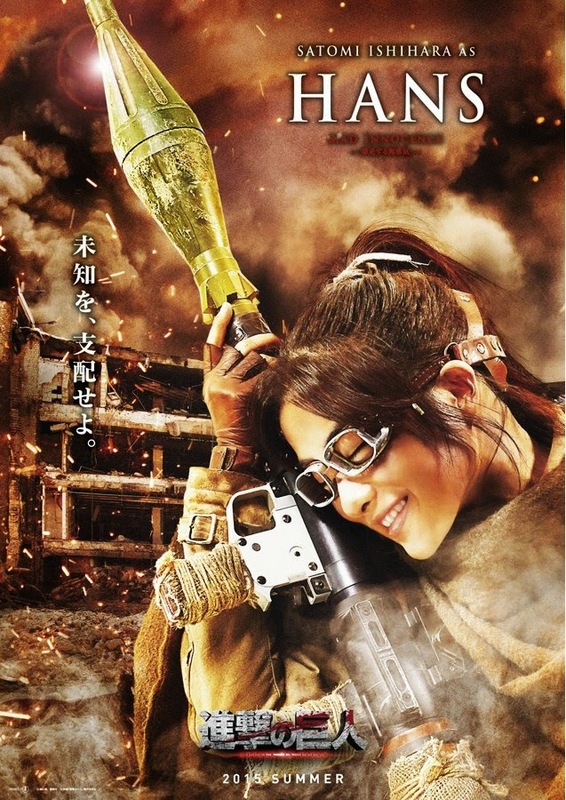 Shikishima will be the Humanity's Strongest Man. How's that? Are you excited? What kind of strength this man has? 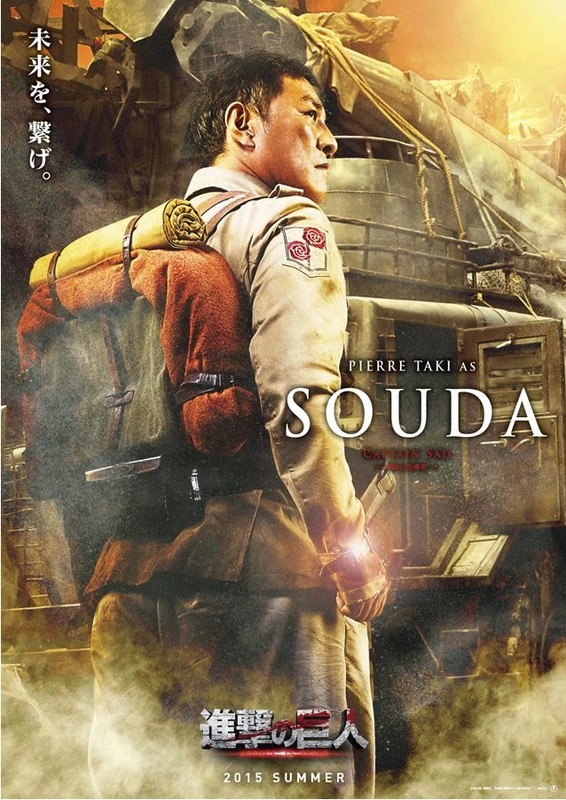 Another new character is Souda and will be portrayed by Pierre Taki. 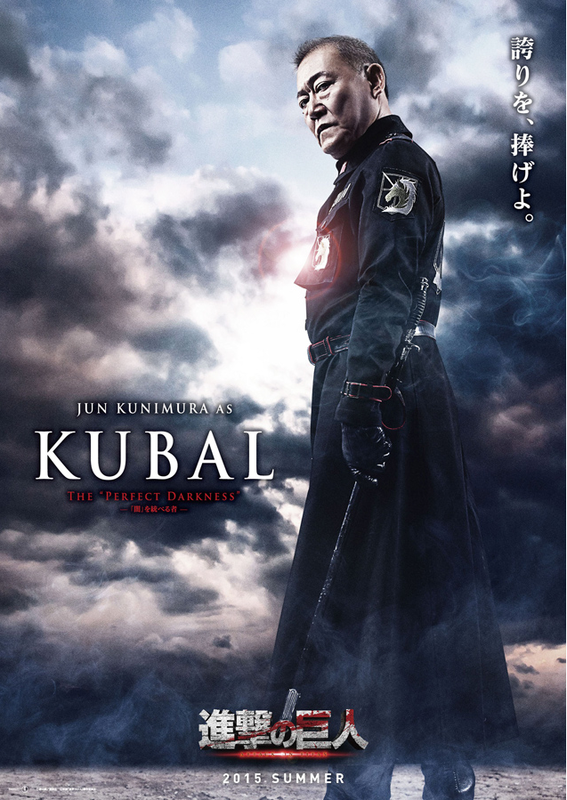 Another new character is Kubal and will be portrayed by Jun Kunimura. 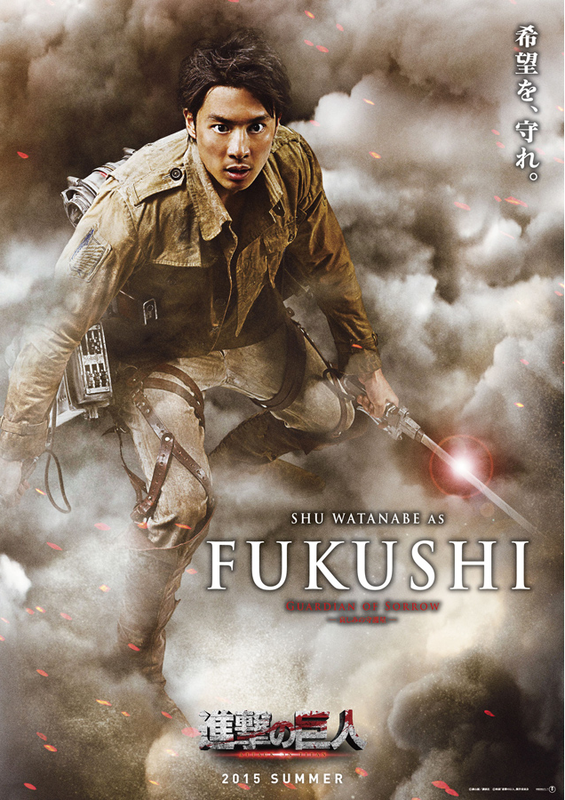 Fukushi, another new character and will be played by Shu Watanabe. He is one of the member of Kamen Rider named OOO or Eiji Hino. Ayame Misaki will play the role of Hiana which is another new character. She have portrayed Ai Yamaguchi of Shin Usagi Yasei to Tohai. Another new character is Rina Takeda as Lil. Lastly is Sannagi played by Satoru Matsuo. The story line will be based on the Manga series Shingeki no Kyojin by Hajime Isayama. 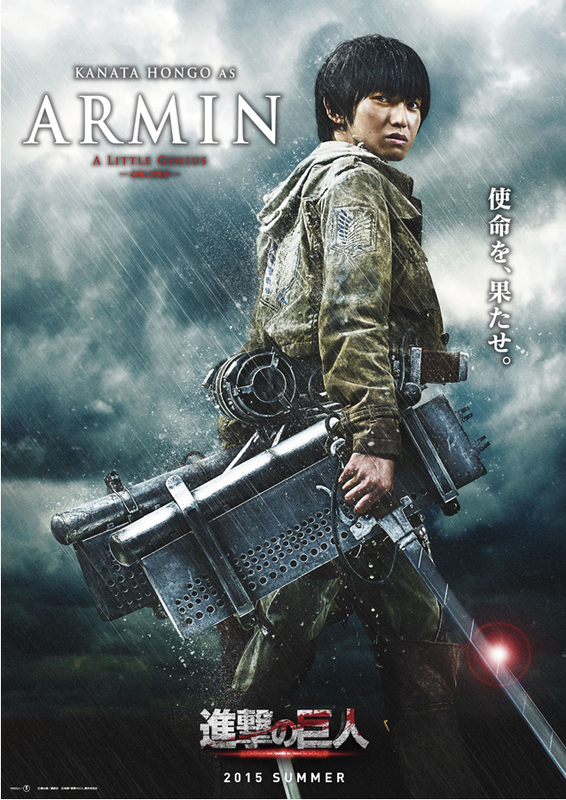 It was planned to have a Live Action way back 2011 but then the original director dropped this project, then Shinji Higuchi-sama saved us (AoT Fans) because he directed this film and made this possible. Where do you think is the setting place of this Movie? 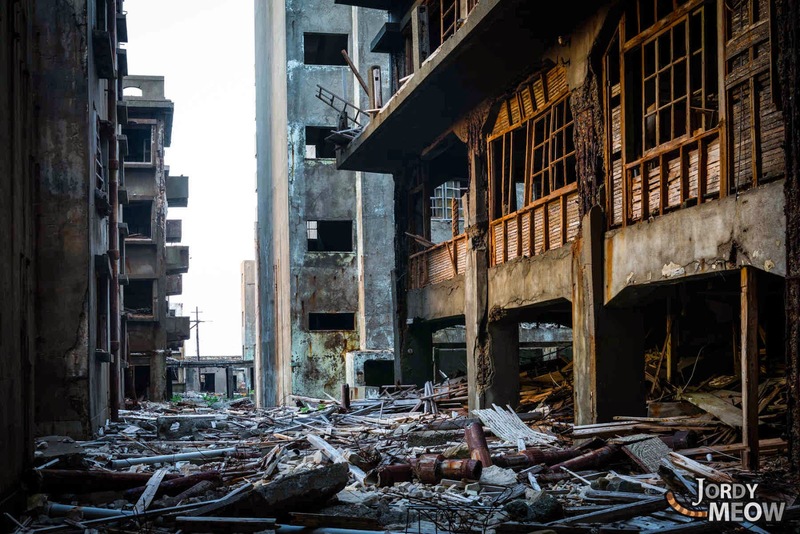 It was filmed in an abandoned off coast island in Nagasaki Japan. 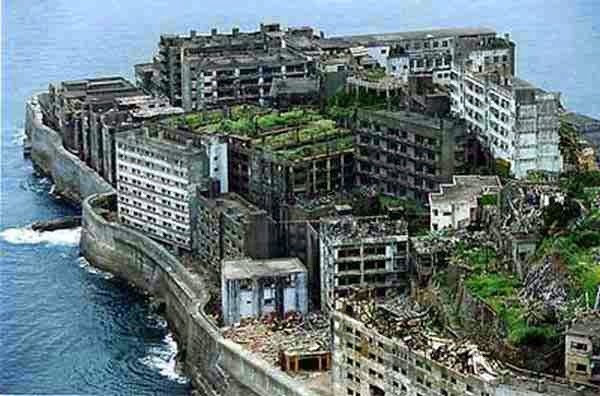 It is called Hashima but then they mostly call it Gunkanjima or 'Battleship Island' because it looks like a warship in the middle of Nagasaki's sea. It is abandoned but its now a tourist spot for travelers. Scary place but I think this is the perfect place for shooting since it has so many buildings which fits for the ambiance of having 3D maneuver. What most bothered me is the TITANS!!!!! I'm excited to see real-life-portrayed titans. Yieee! Also, really looking forward to the new characters, what are they roles in this Movie? Are they going to be in Manga or in Anime sooner or later? ?